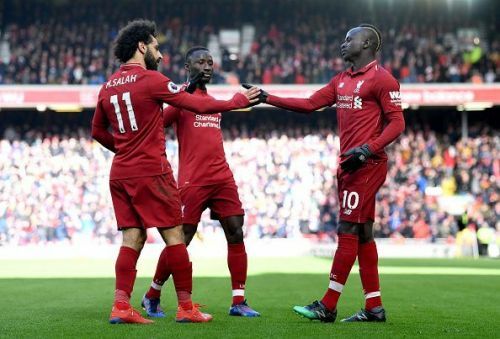 Liverpool continued to put pace at the top as the Merseysiders registered a crucial win in a six-goal thriller at Anfield. Burnley surprisingly though, acquired a very early lead to unsettle the challengers but it remained only until the 29th-minute mark as Sadio Mane and Roberto Firmino fired the hosts to quickly come back. It was at the end, a relatively comfortable afternoon for the Reds and throughout the game, the hosts were an utterly dominant force and the front three were arguably at top of their firm. Their runs on the flank, their quick passing inside the visitor's box torn Burnley's defense apart. While despite one or two shaky moments, Reds backline were solid. Moreover, Adama Lallana, who surprisingly made Reds start, made sure that the manager's trust in him didn't go worthwhile. 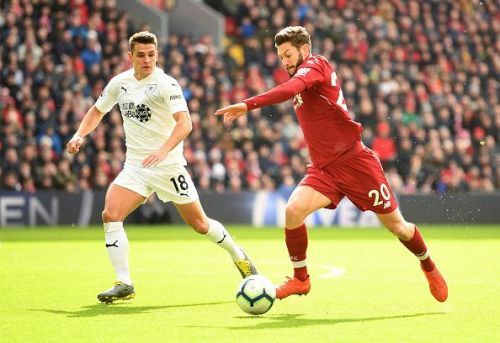 Adam Lallana's inclusion in starting lineup ahead of Keita and Shaqiri was a big surprise but he was quite impressive in the game and it was arguably his best performance of the recent months. He worked relentlessly hard especially in the first half and his high press at the edge of Burnley's box was the cause of Reds' second goal which earned them a lead. With such incredible display, the midfielder will be hoping to get more minutes from Jurgen Klopp in the coming weeks. It was yet another solid day at the office for head-strong Dutch defender Virgil Van Dijk. The center back proved again why he is now proclaimed as one of the best defenders in the world and won countless individual battles against Ashley Barnes and co.
Van Dijk's three clearances were pivotal and he was a very influential figure throughout the game, helping in nullifying incoming attacks and adding rigidity and composure to Liverpool's backline. 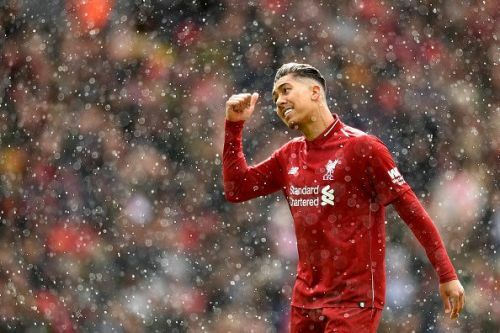 After some time this season, Roberto Firmino came back to his form as he scored a brace against Burnley on Sunday. He was smartly getting linked up with fellow teammates Sadio Mane and Mohamed Salah and was constantly at the right place at right time for the Reds. 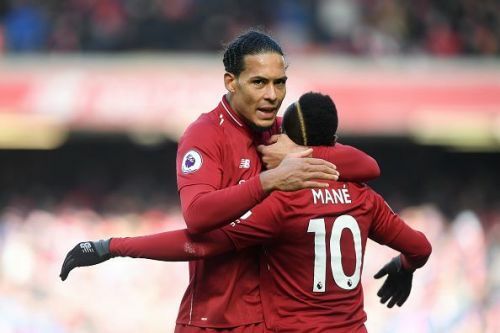 Yesterday's brace means the Brazillian has now scored 11 goals for Liverpool this season and his return to the form is a major boost for The Reds as they continue to put up a serious fight against Manchester City for the Premier League title. 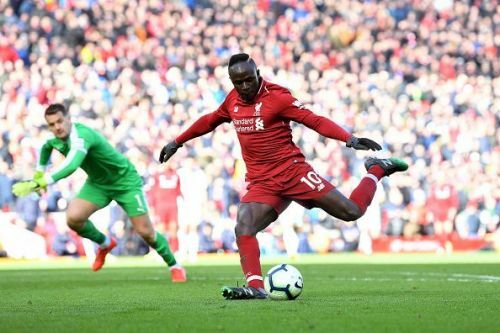 Sadio Mane is enjoying the best days of his footballing career right now and he continued his decent form on Sunday afternoon by scoring two rightly placed goals. His curling shot from Salah's endeavors gave the hosts the lead and his stoppage-time goal sealed the victory for the challengers. Though he missed a glorious opportunity from Alexander Arnold's delivery, he was a continuous threat to Burnley's defense throughout the game.